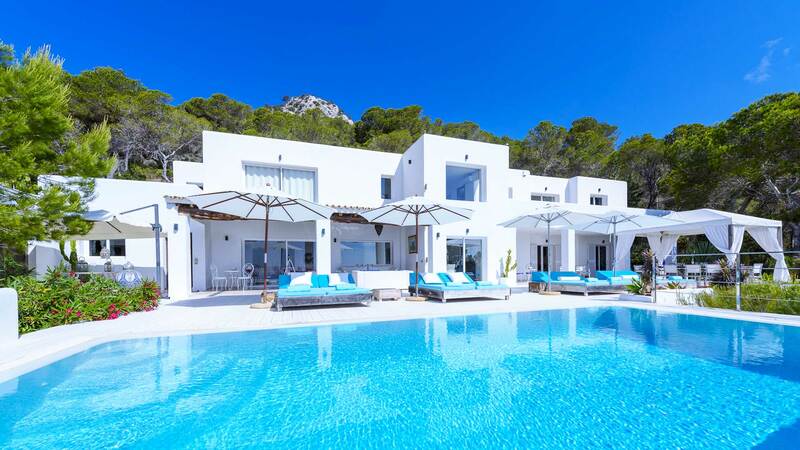 We created Ibiza House Renting more than 30 years ago to allow everyone to rent a villa in Ibiza or Formentera and discover this fascinating island in its most beautiful aspects and with the maximum privacy and comfort one can expect. 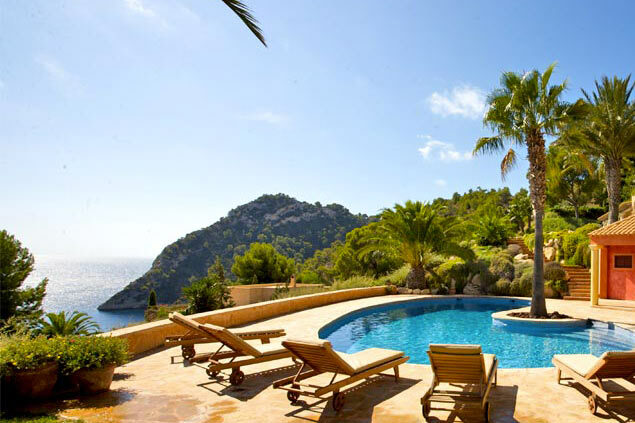 Our experience in the field of renting private houses in Ibiza is incomparable. 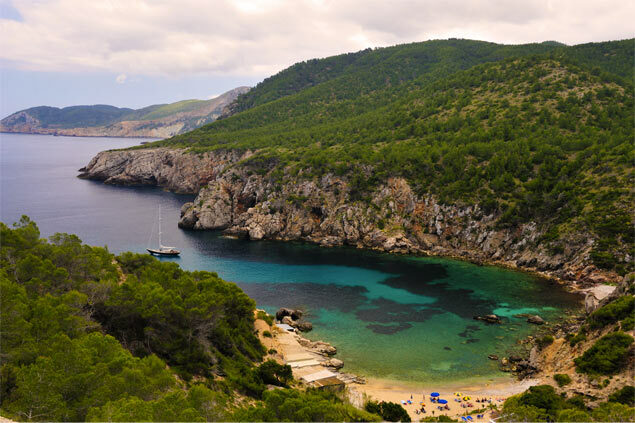 We know the island in every detail and we directly manage many exclusive properties in Ibiza. 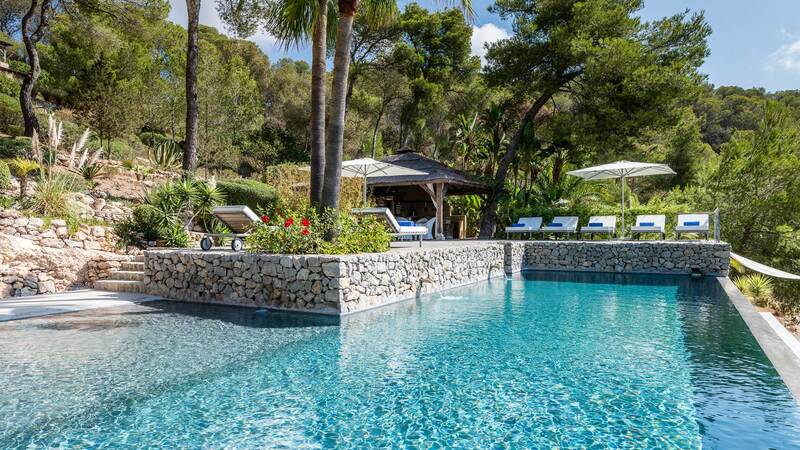 Ibiza House Renting is the reference villa rental agency in Ibiza well known to most private villa owners. We are a travel agency that offers financial and regulatory guarantees to all our international customers without exception. To satisfy your every request, a strong team is here to help you find the villa of your dreams in Ibiza. Thanks to a rigorous selection process, we offer a wide range of handpicked houses on this mythical island. In the countryside or near the city, overlooking the sea, or with large outdoor areas, there is a house for everyone! 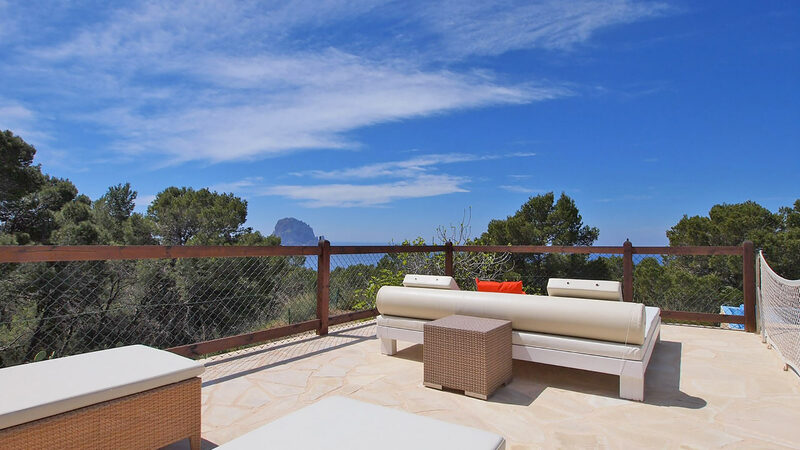 A huge selection of our villas have spectacular terraces and pool areas, with incredible high up views over rolling hills or the mystical island of Es Vedra. 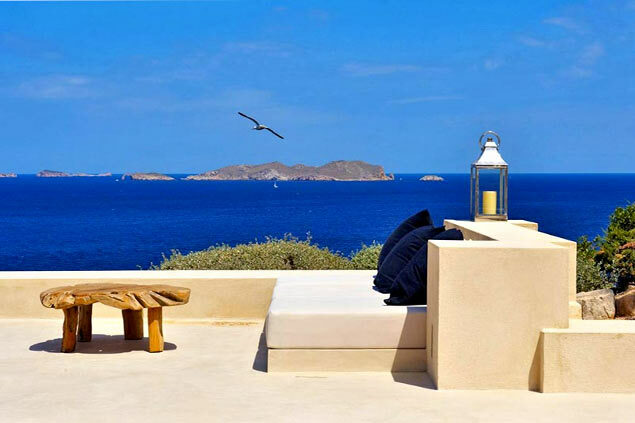 By renting a villa in Ibiza you will have your own private platform to such natural splendors. Gather your loved ones for a sunset barbecue, or spend a tranquil afternoon on the loungers by the pool of your own mini paradise. Many of our villas welcome children to stay as well, with secure pools and many forms of entertainment from home theatres to outdoor games! Our team organises your arrival in the villa you have chosen. Additional services may also be provided to make your stay even more comfortable and enjoyable. We offer a selection of villas that have their own house staff, who offer the opportunity to have your meals cooked for you, food shopping to be taken care of, and of course will maintain the refined presentation of the property throughout your stay.